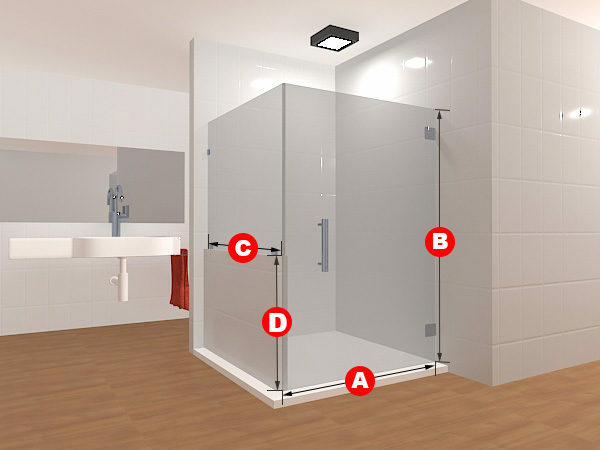 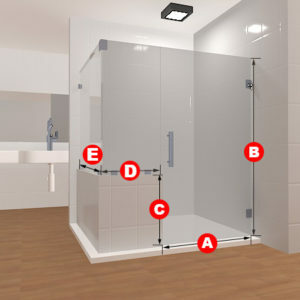 This amazing shower door set will make your week! 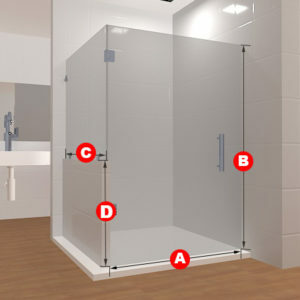 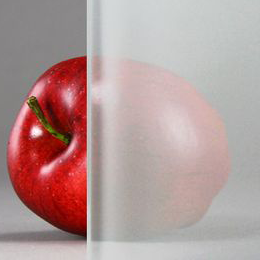 Made out of two panels and the opening left to right, this package comes in frosted or clear glass. Complete your bathroom and fill up that half-wall shower with a product specifically made and designed for it! 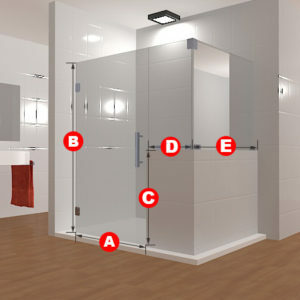 Included in this package are two glass panels, two glass to wall hinges, three glass to wall clamps and a handle.